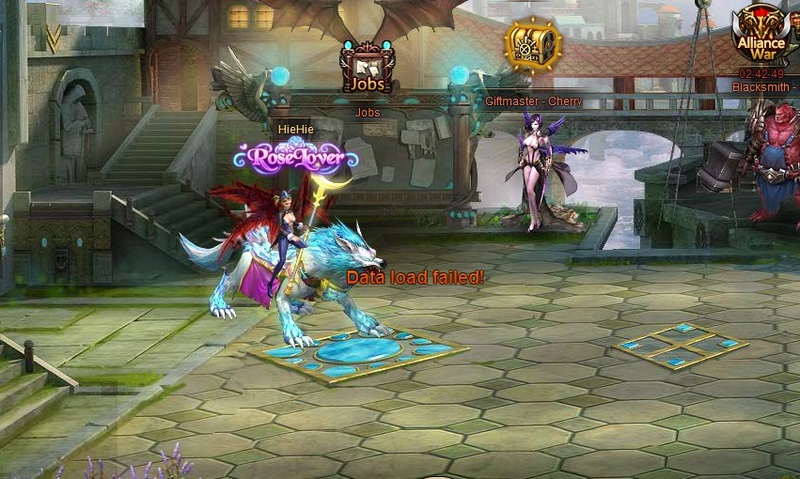 North America Forum»Forum ›Knights Fable ›Bugs › Dekaron.. "Data load failed" ???!?!!!!! Dekaron.. "Data load failed" ???!?!!!!! Seriously??!!! Same as nian event, Data Load failed persistently... no way to open the window... please fix or compensate.. Dont even have a clue how the window looks like. Thx, hopefully soon.. U guys didnt even gave me a chance to participate in nian not to mention compensate for nian previously.. same problem then.. same problem now..
Plus its taking away attempts if you get the error inside..and have to refresh..
You need to do quick refresh when you encounter the data load failed error inside the room. 2019-4-25 04:31 GMT+8 , Processed in 0.051893 second(s), 44 queries .